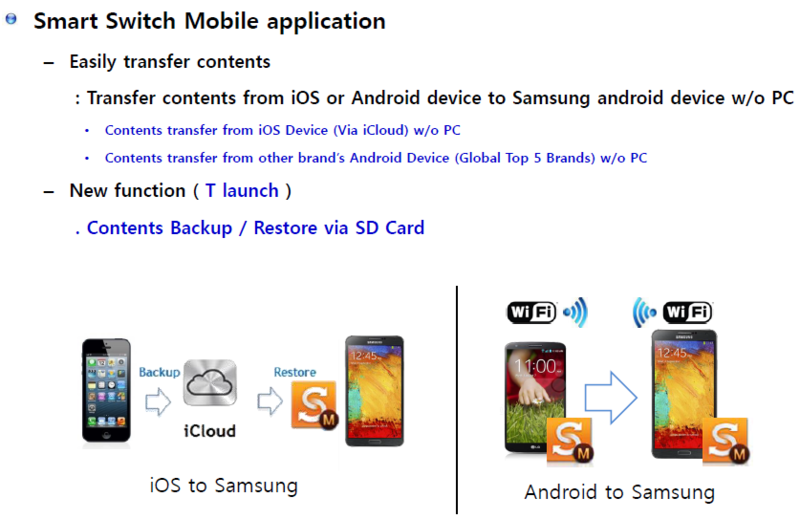 What does the Smart Switch Mobile application actually do? What is the Galaxy Gifts application? How Do I customise my newsfeed on the Bixby home page of my Samsung Galaxy S8 or S8+?